We tend to travel with a lot of electronics: two Kindle e-readers, two cell phones, two iPads and often one if not two laptops. This means carrying a mass of cables and adapters/chargers, being careful of wattage requirements for the newer iPads (or other tablets, when we had Kindle Fires). 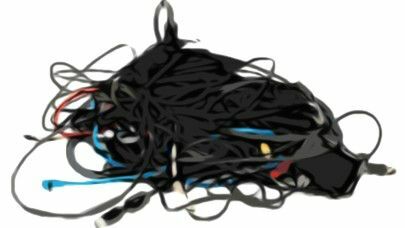 Over the years we have tried and tossed many different adapter/charger combinations, usually settling for a duplicate of what comes with our device pre-stashed in our toiletry bag. We even bought laptop bags that came with a battery and a host of charging plugs, handy but heavy. 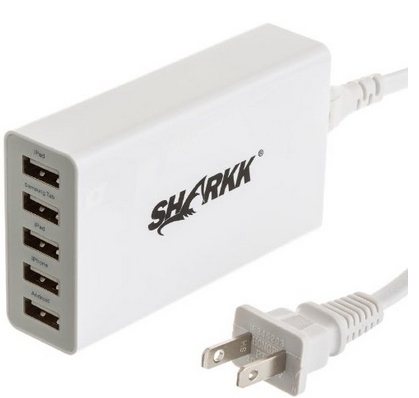 While Stu was in the US, I ordered two of these SHARKK® 25W 5-Port USB Wall Plug Family-Sized Charger/Adapter from Amazon. As soon as he unpacked it, he put it to use. HUGE hit! He easily plugged in and charged his iPad Air, Kindle e-reader, iPod and Android phone. No muss, no fuss! We can now travel with the one stashed in our luggage and the other works in our house. OR we can each put one with our travel stuff. Hmmm, thinking I may get two more when we are in the US this fall. We don't like to think about it. We don't want to talk about it. But it's a fact of life. We arent' getting out of it alive. 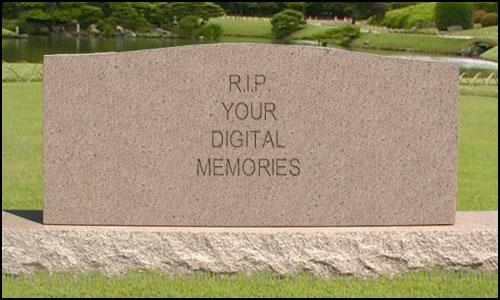 So what happens to the digital trails we leave behind? Bank accounts, Credit card accounts, Email? Facebook, Twitter, Pinterest and all other social media outlets? Blogs, websites, tumblr? Shutterfly, SmugMug, Flickr and Picasa photos? Game sites, dating sites, video sites, support groups - we all leave a HUGE digital fingerprint behind us. Here are some links to help figure out what you might need to do in preparation for that fateful day - today, tomorrow or years from now, we never know when. We all need to take time to think this through, analyze our cyberspace life and plan for the future!